At TBS Design Gallery, our focus is on quality. We strive to offer the best possible products to customers. 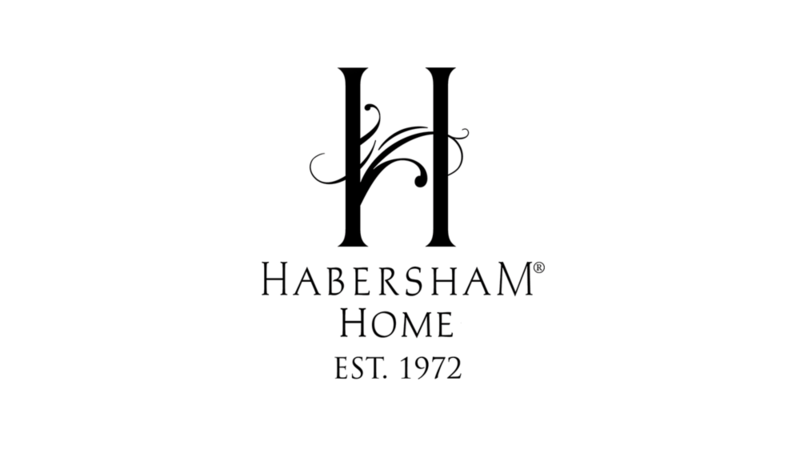 Our showroom is a home of America's well-known custom cabinetry manufacturer's – Wood-Mode, Crystal and Habersham. Customers can see and touch sample doors, consult with experienced cabinetry specialists and learn about a wide array of finishes. Tell us about your project and we will help you transform your vision into a beautiful reality.